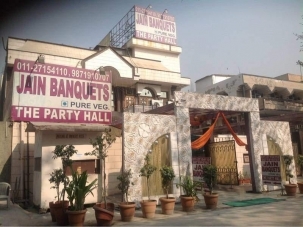 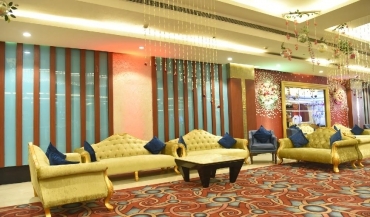 Located at Wazirpur Industrial Area in Delhi, the Banquet Hall-Green Lounge North is easily accessible to all your guests. 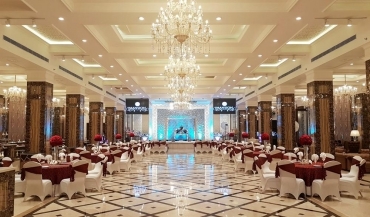 In business since 1980 Green Lounge North is one of the most popular event venues in city. 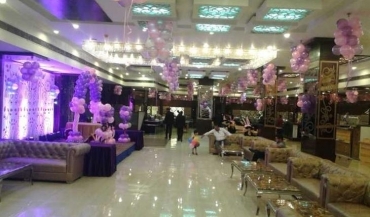 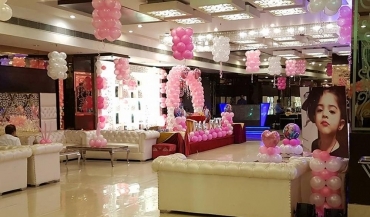 Green Lounge North has been a prime location to celebrate Wedding, Kids Birthday Party, Lohri Party and many other events. 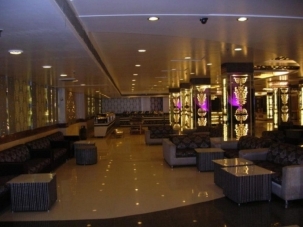 Green Lounge North can accommodate between 100 - 800 guests at a time. 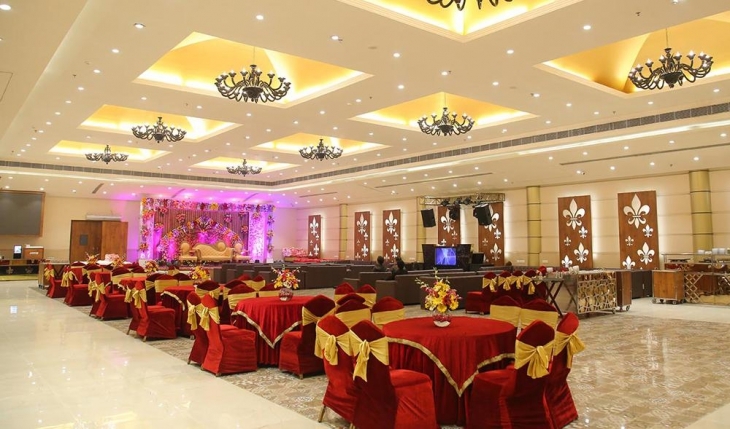 Green Lounge North provides numerous facilities like Power Backup, Air Condition, DJ and many more which ensures that your event is successful. 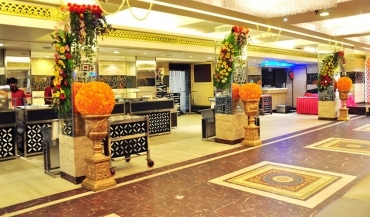 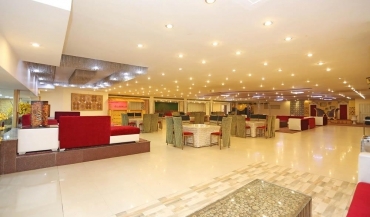 Green Lounge Wazirpur Banquets known for their unmatched standards in the hospitality sector with wide range of veg food. 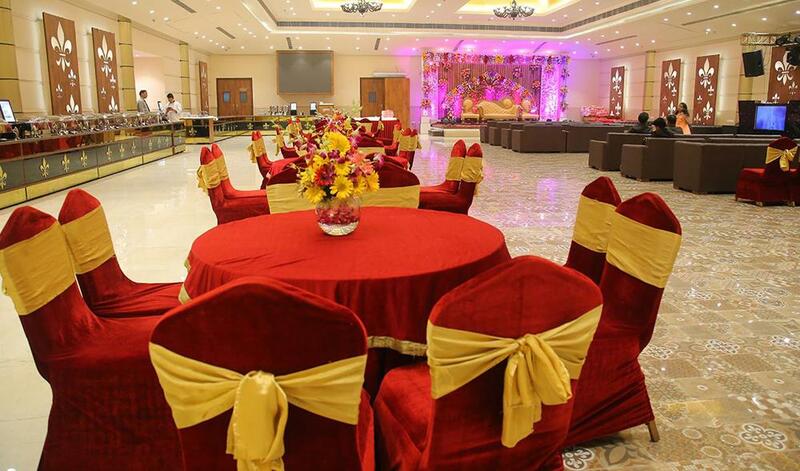 We offer a one stop hospitality service, coordinating all aspects of Corporate Events, Wedding and Private Functions, never compromising on quality. 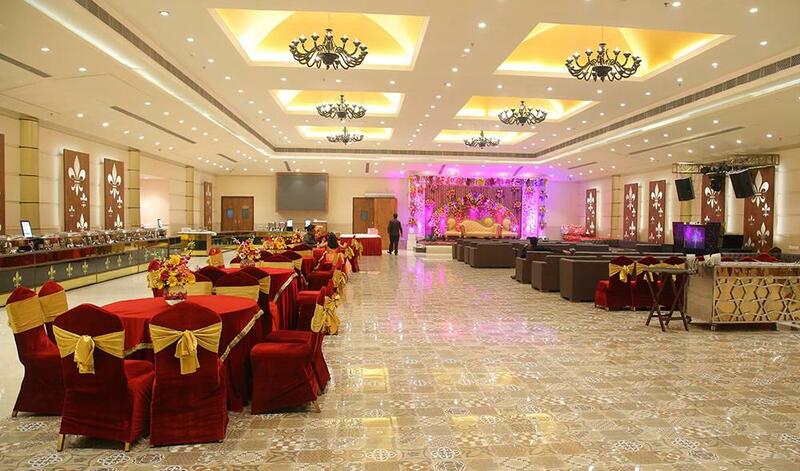 Maintaining flexibility and creating exactly what you want, turning your vision into a reality. 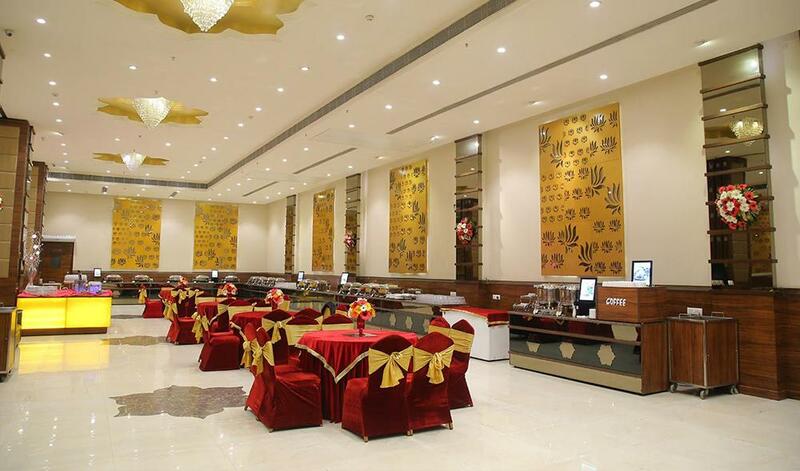 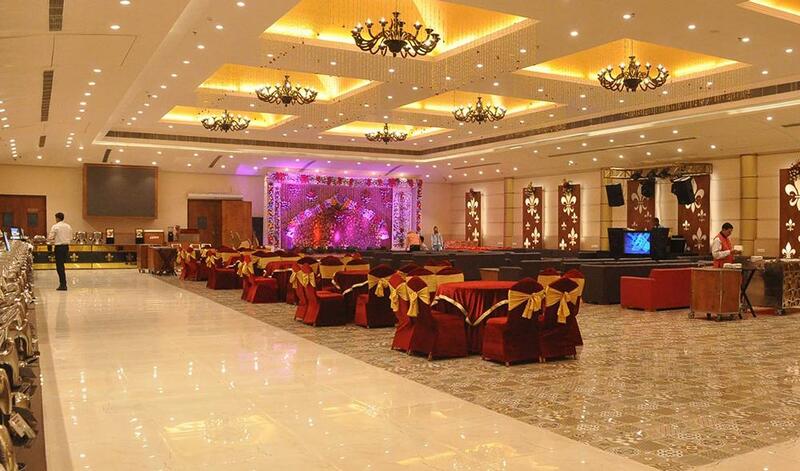 Green Lounge Wazirpur Banquets ensure that you remain the character behind your event.